Why Will a Laser be the Most Popular Tool in My Makerspace? 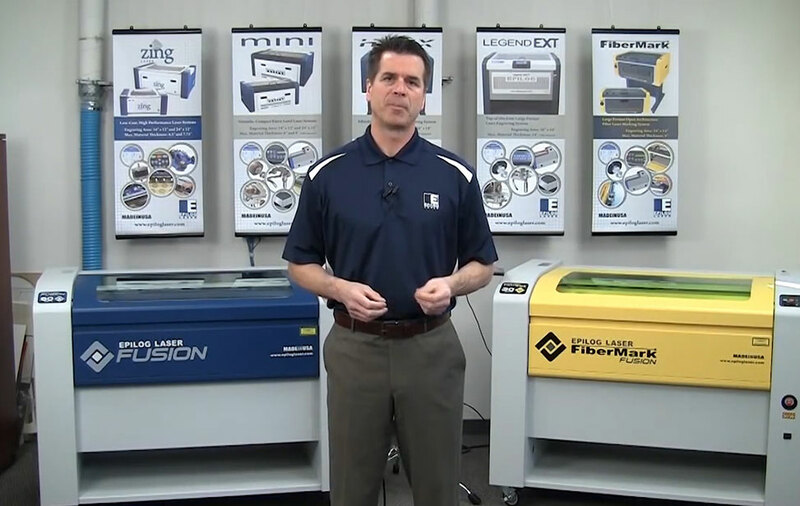 Four reasons a laser machine will be the hit of your makerspace, hackerspace, or fab lab. How do you build a successful makerspace? It’s the tools in the space that bring in users, and the more users your space has, the more successful your space can be. Makers are looking for access to machinery that they can’t personally have, whether because of space or money, and the more versatile and unique the machinery, the better. You want to use a laser in a makerspace? Add your name to the list! With long schedules of users waiting to get their time on a laser, we asked Ray Doeksen, PR Manager, Board Member and Designer/Maker at Pumping Station: One in Chicago, what makes the laser the most popular piece of equipment in their space. 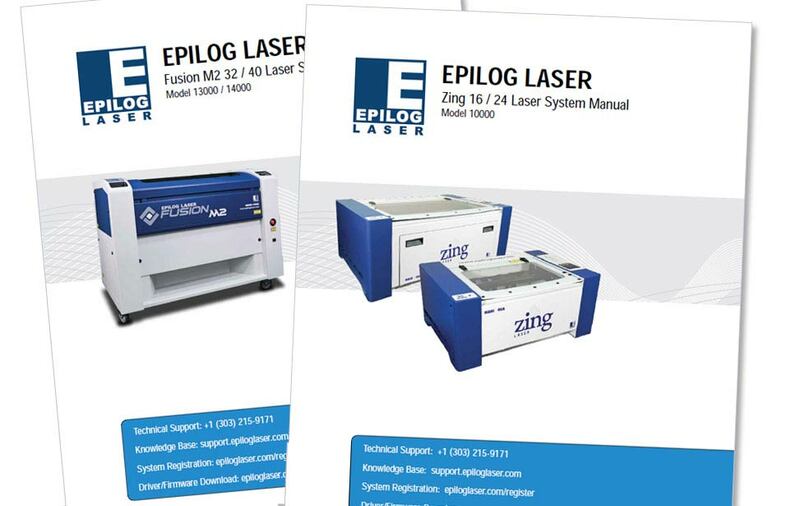 “We have two lasers, including an Epilog Mini 24. More than any other machine, even 3D printers, laser cutters are often the most popular tool in a makerspace. 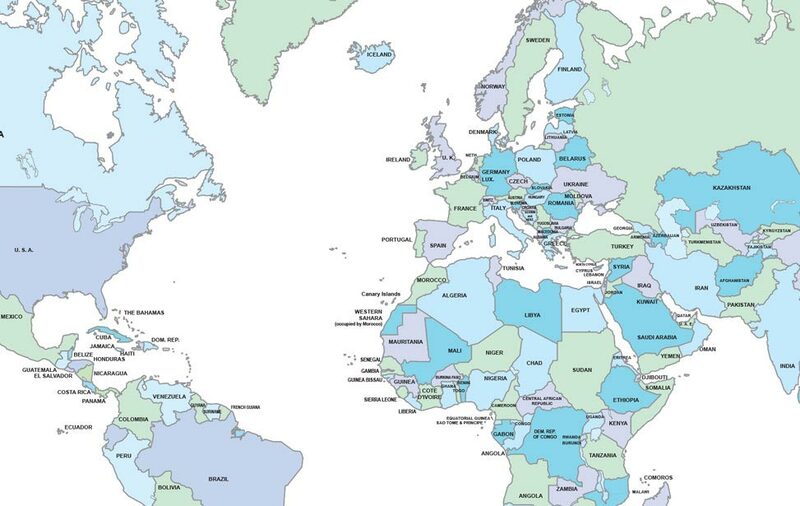 They are fast, relatively easy to use, and can bring a project to life quickly,” Doeksen said. One of the most frequent questions a new makerspace faces is where to put their investment – towards CNC machinery, 3D printers, or lasers. While in an ideal world you’d have an unlimited budget and could get every toy out there, budgets definitely constrain those choices. While these spaces incorporate all kinds of hands-on, high-tech tools and resources for makers, we overwhelmingly hear that the laser is one of – if not the – most popular tool in the space. 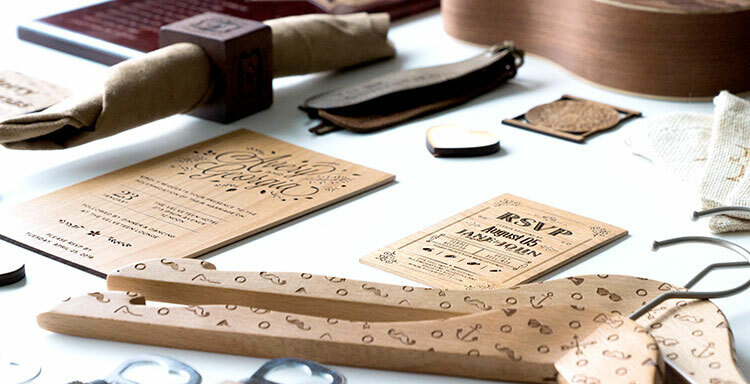 While all of these types of equipment complement each other very well, there are few reasons a laser cutter may be more highly sought after. Laser cutters are fast. Like, incredibly fast. 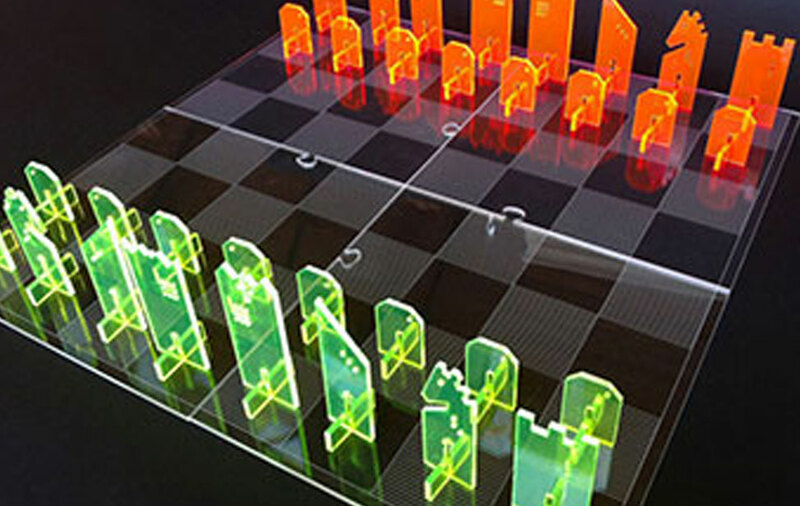 In fact, depending on the size of the project, you can cut a prototype with the laser in a matter of minutes. Add an engraving to your project in only a few minutes more. Training on the laser tends to be very quick because it’s just like printing to paper. 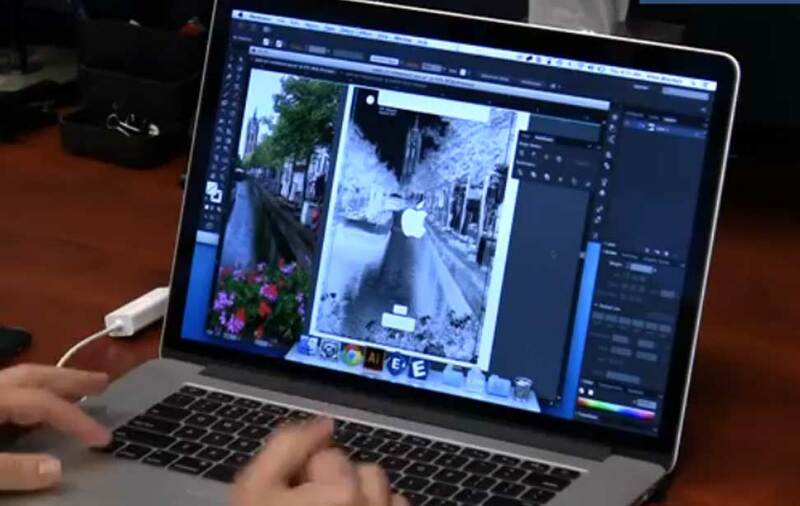 You can use most graphic design programs to set up your artwork and send it to the laser. Training is either conducted by more experienced users or through a class that you require users to attend before they are qualified to use the laser. 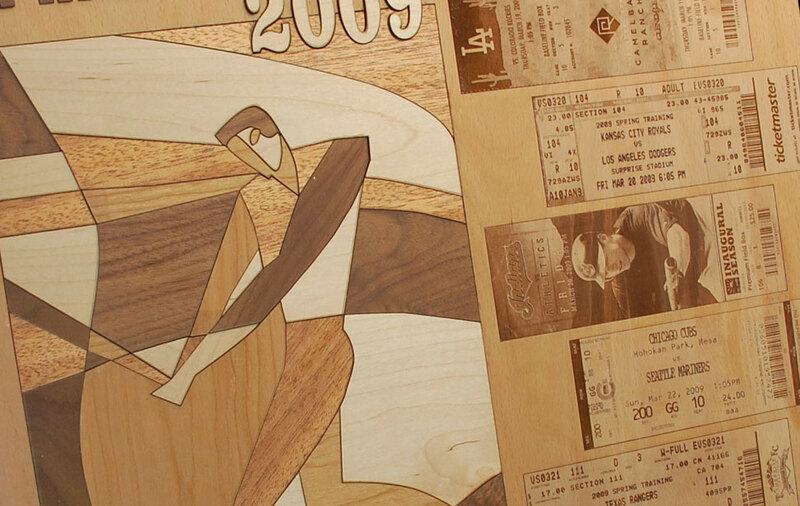 The laser works with a variety of materials – wood, acrylic, fabric, cork, rubber, leather, and much more. 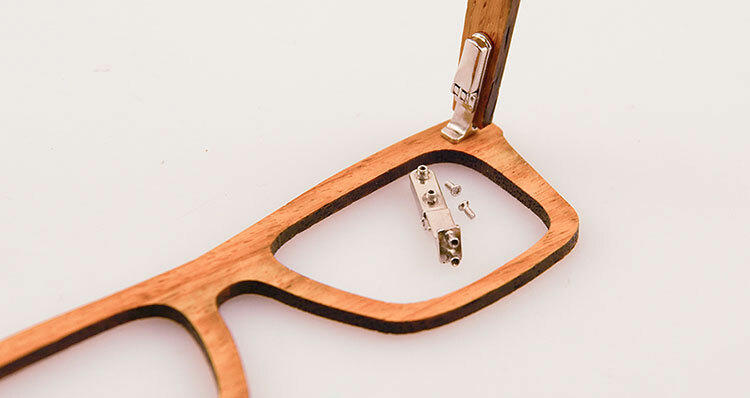 Users can engrave/cut scrap materials, already-assembled products, or even inexpensive corrugated cardboard. 3D printers primarily work with plastics. While 3D filament is generally affordable, if you get into specialty filaments, your price tag can increase. 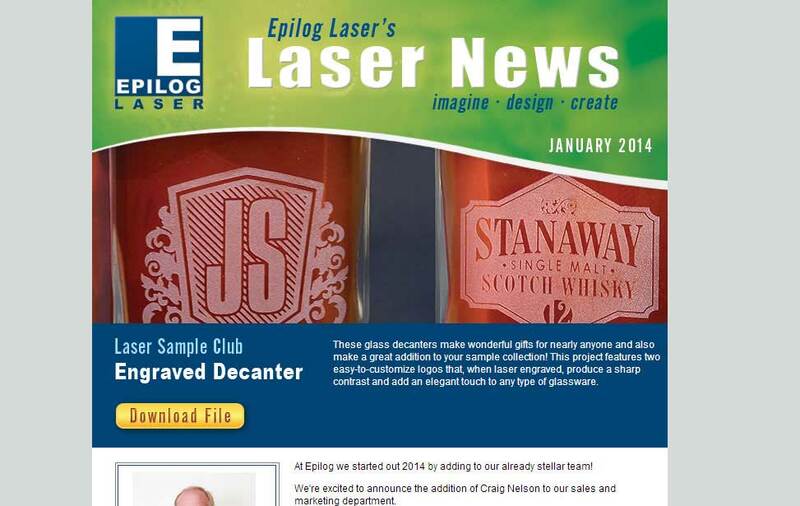 If you’re a makerspace looking to increase membership, the laser is the way to go. If you have jobs and projects prepared, all you need to do is insert your material and press the go button. Potential members will be blown away by how precise and quick the laser is. What can a laser cutter do for your current or soon-to-be makerspace? Contact us today to find out – we’ll set you up with a hands-on demo so you can see in person what an incredible addition an Epilog machine will be to your organization. Think your makerspace could use a laser machine? Fill out the form on this page to receive a full product line brochure with engraved and cut samples, or call the number below for more information.